Selecting a distributor that voluntarily holds itself to these standards ensures you will receive quality product and dedicated customer service. Prepared by the International Aerospace Quality Group (IAQG), with representatives from aviation, space, and defense companies in the Americas, Asia/Pacific and Europe, AS9120:2016/AS9120B standardizes quality management system requirements. It can be used at all levels of the supply chain by organizations around the world, to improve quality, cost, and delivery performance. This is accomplished through the reduction or elimination of organization-unique requirements, effective implementation of the quality management system, and wider application of good practices. Applies to activities that: manufacture, process, assemble, install, package, label, service, test, inspect, transport or otherwise handle electrical or electronic parts, assemblies and equipment susceptible to damage by electrostatic discharges greater than or equal to 100 V human body model (HBM). Our ESD program prevents failures of electronic components due to electrostatic discharge, saving our customers time and money on costly ESD related disruptions. 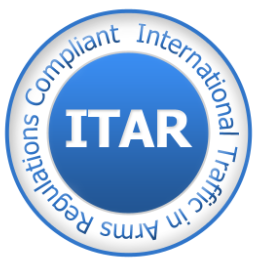 As the world’s largest database of non-conforming material, ERAI is leading the fight against the sale of counterfeit and high-risk components and promoting a higher level of awareness via data-sharing, education, training and networking. The evolving global marketplace has made ERAI a necessary service for anyone involved in the electronic supply chain. 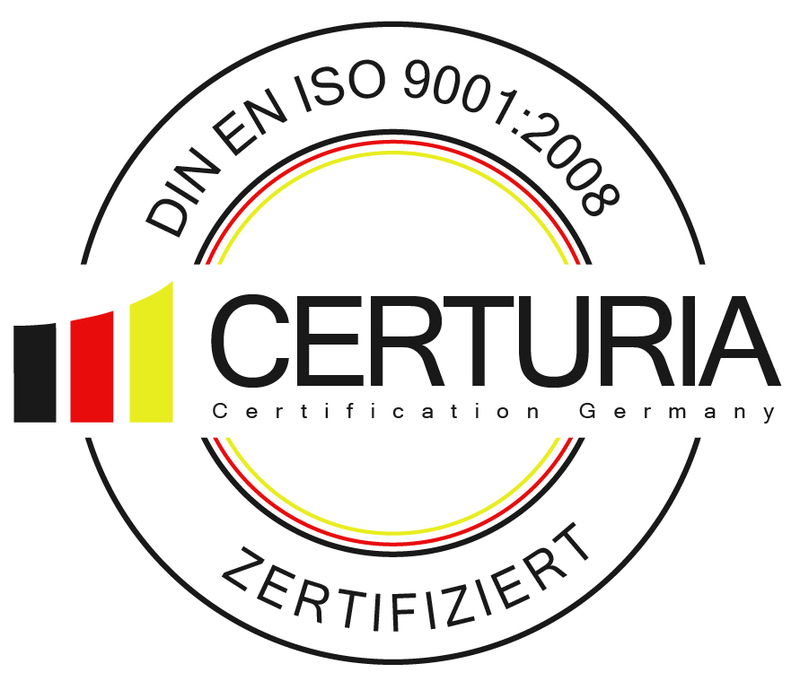 CERTURIA Certification Germany GmbH is an accredited german certification body operating worldwide.